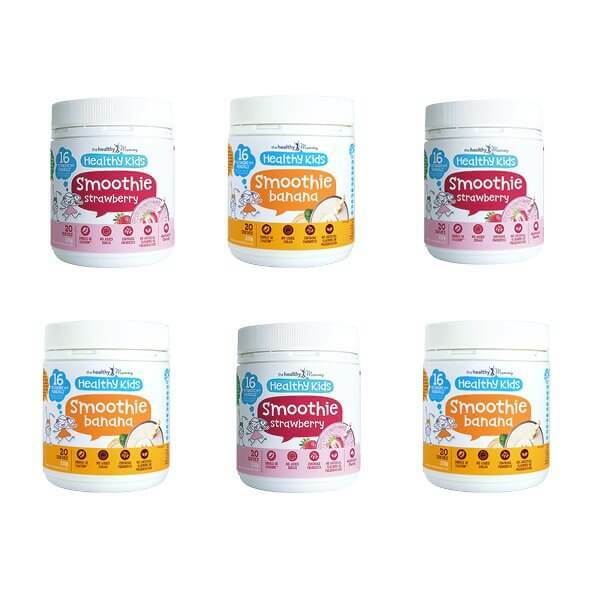 The Healthy Kids smoothies have been specially made as a healthy snack for kids and is ideal if you have fussy eaters or want to ensure your children have a DELICIOUS, nutritious and HEALTHY smoothie snack. It also has a 4.5 Health Star Rating when made with skim milk. The Healthy Mummy Kids Smoothies are rich in carbohydrates and protein and is a natural ENERGY PACKED smoothie made for kids. It contains 16 Vitamins and minerals when combined with milk, and provides children with 50% of their Calcium RDI. Mix 10g with 250ml of milk. 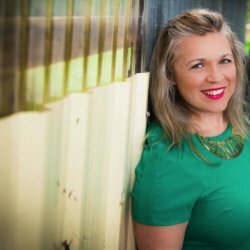 “As a mum who is also a nutritionist-naturopath, it’s a major concern of mine if my daughter is meeting her dietary needs, as I know how important it is for their health and development. Kids are notoriously fussy, they all go through phases of food refusal and my kid is no different. Please note that we do not recommend this product for children under 1 years of age and it is not intended as a toddler formula replacement. 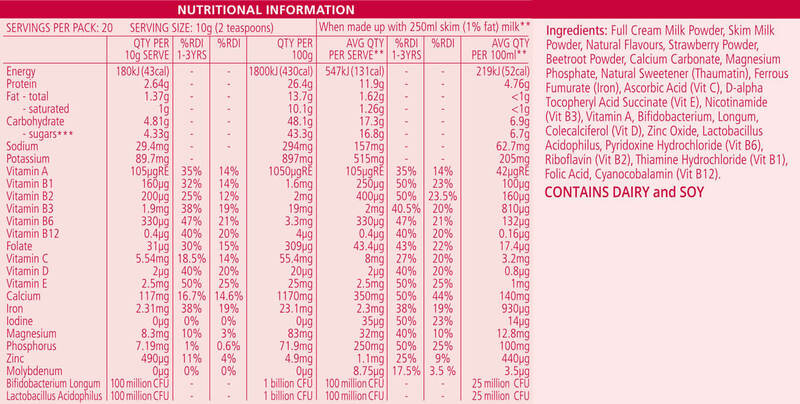 The product contains dairy (the base of the smoothie) and a small amount of soy (within d-alpha-tocopheryl). The product does not contain any ingredients derived from gluten, fish, eggs, nuts or sulphites. However, the factory in which the product is made does store and manufacture these products but they are not produced on the same line. Are the kids smoothies gluten free? The kids smoothies do not contain any ingredients with gluten, however they may have come into contact with gluten during processing. The products have not undergone testing to show they are gluten free. Do the kids smoothies contain any nuts? The kids smoothies do not contain nuts. 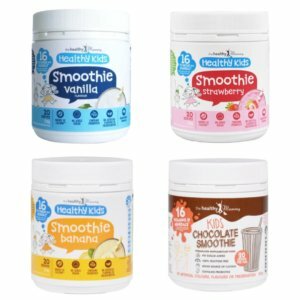 Are the kids smoothies suitable for vegetarians / vegans? The kids smoothies are suitable for vegetarians but they are not suitable for vegans as they contain dairy.